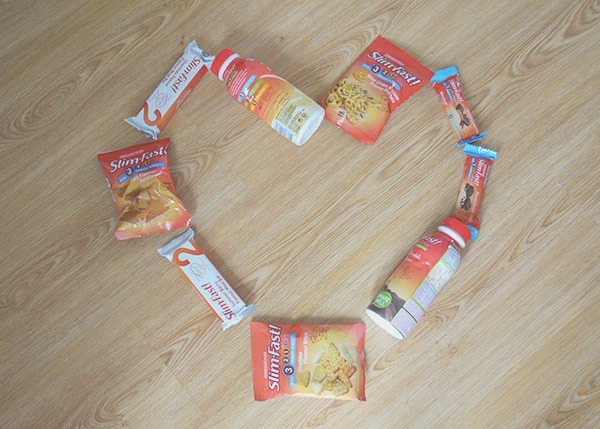 I can’t quite believe it, but I have been following Slimming World for 7 weeks now. Doesn’t time fly! The last 7 weeks I have had my ups and downs, but I’m pretty happy with how things are going so far. Of course, I wouldn’t mind if I lost more weight than I have, but I’m a slow loser and that’s okay. Slow and steady wins the race and all that. In total, I have lost 9lbs in the last 7 weeks which brings me down from my start weight of 12 stone 4lbs to 11stone 9lbs. 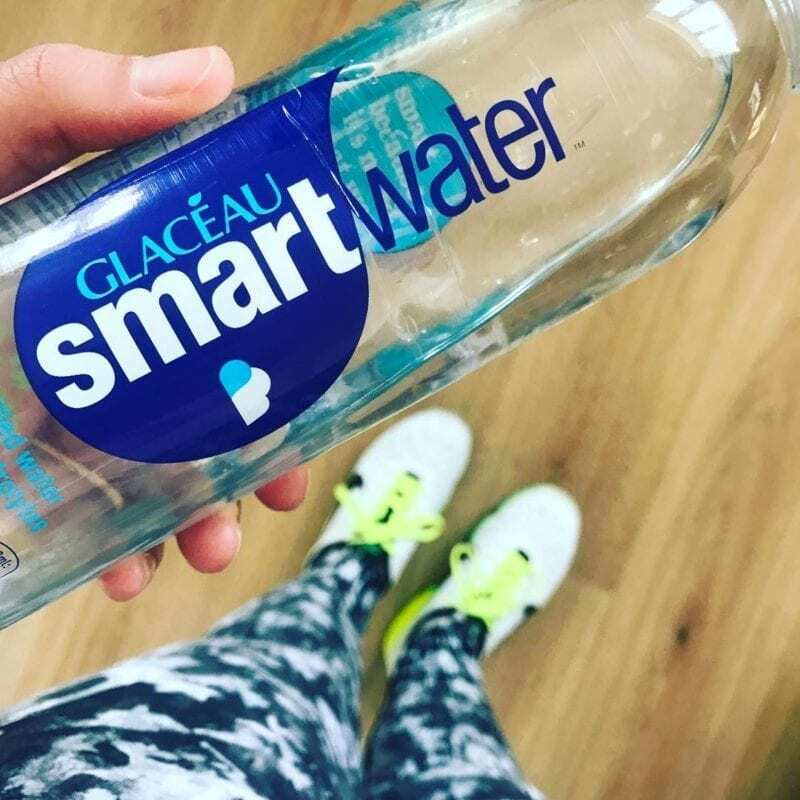 Last week I was a little disappointed in this because I often see people saying they lost 2lbs or even 3lbs and it can feel a little bit disheartening when I’m only losing 1lb a week. But I have to remind myself that a loss is a loss. And 9lbs is more than the average newborn, so when I think of it like that it’s pretty good. Plus I’m over half way to one of my mini goals! What has become apparent since the start of my journey is that I need to try and plan out all of my meals more rather than not planning and making something quick when I could be eating healthier. I stay within my syns per day but I could also use less syns by filling up more on speed foods, again this comes down to planning and being more organised. I’m still learning as I go, not only about Slimming World rules but about making healthier choices, finding foods I like and finding out what will help aid my weight loss. It’s a big learning curve but one I’m glad I started and that I’m determined to finish. I have seen a lot of talk over on Instagram regarding non-scale victories. Basically, what this means is instead of talking about the number of lbs lost they talk about victories that aren’t related to scales. For example, someone choosing to have a healthy meal instead of a takeaway, or being able to fit into a pair of smaller jeans would be considered non-scale victories. I thought it would be good to share my non-scale victories along the way too, this will help remind me that other victories count too and it’s not all about the lbs on the scales. The first non-scale victory that comes to mind is the fact I have been in town a few times over the last 7 weeks and have avoided having something unhealthy for lunch. I would usually have a McDonalds (plain double cheeseburgers are the best!) for lunch when I’m in town but I managed to say no and I’m glad I did. Even when everyone else had something to eat I only ordered a diet coke, and I was okay with that. I’m hoping this means I do have willpower after all, ha ha. I’m not professing to be the next Nigella Lawson (far from it), or that I have completely stopped eating junk – never going to happen completely. But, my diet is definitely improving for the better. I have been making more meals from scratch, trying new food and I’m even starting to enjoy foods I didn’t really like before I started Slimming World. 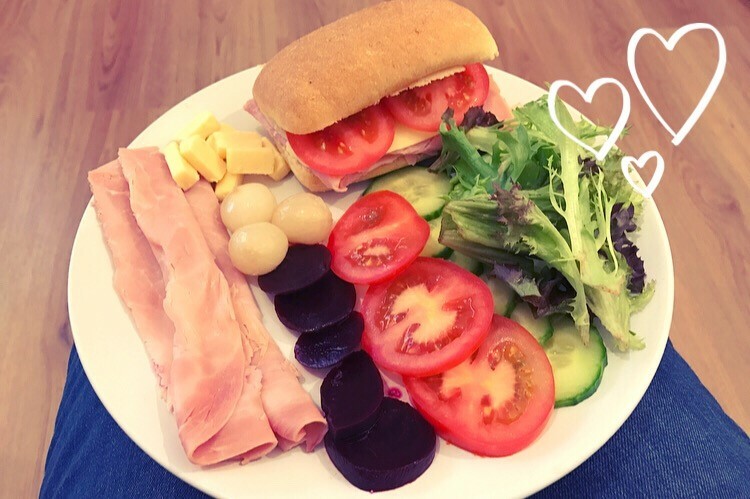 I thought I would also share a few of my favourite Slimming World friendly items each time I share an update because I know when you start it can be a struggle to find alternative items that are low syn and SW friendly. Here are five items I have been loving over the last 7 weeks. Schar ciabatta rolls – These were a recent find thanks to a Facebook group I’m a member of. The Schar Ciabatta rolls are available in brown or white and one roll can be used as your Hex B allowance or counted as 5 syns (white – gluten and wheat free) or 6 syns (brown – gluten free). They are great if you don’t want to measure your bread or make your own. They taste great and are perfect for grilling, there’s even a delicious recipe to use them to make syn free cheesy garlic bread – yum! Frozen Rolo Mousse yoghurts – I am partial to the odd ice cream, especially as the warmer weather approaches. And I don’t think the daily presence of an ice cream van is helping with my ice cream cravings, lol. 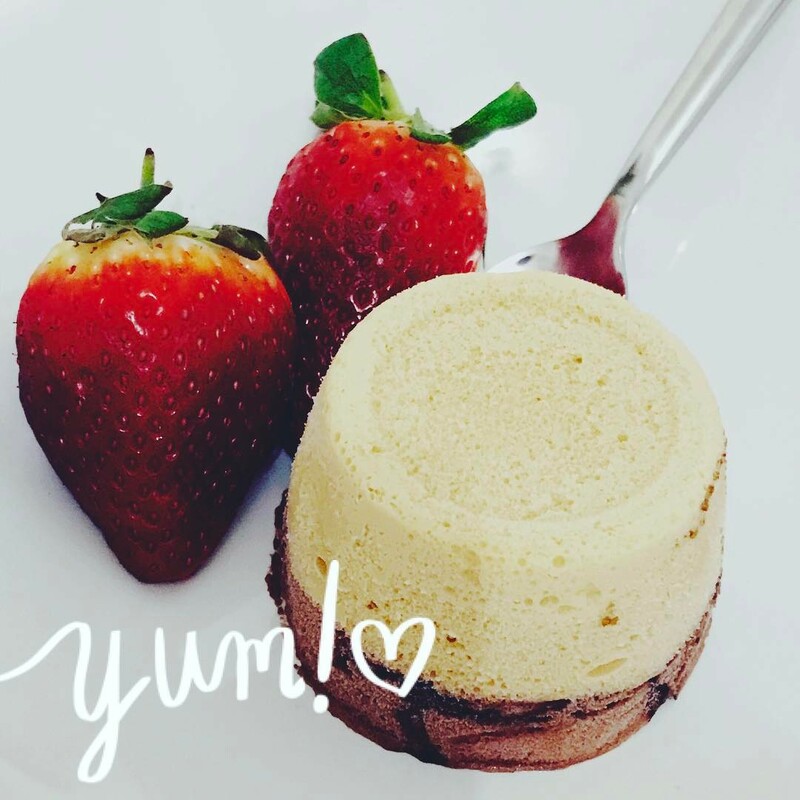 The Rolo Mousse yoghurts are a great alternative because they are low syn (4.5 syns each), they are usually on offer at £1 for 4 and they taste just like a chocolate and toffee ice cream. 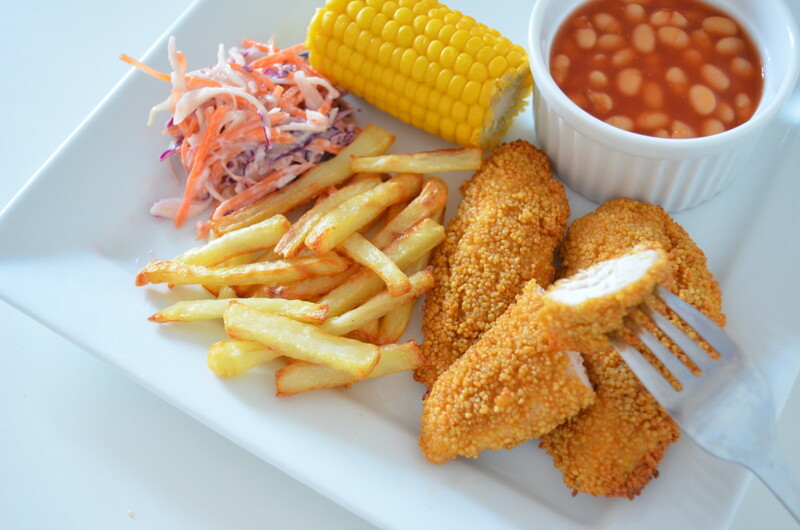 The portion size is good too, especially if you add some fresh fruit. Fibre One Bars – If you’re a Slimming World veteran I have no doubt you are already aware of these little bars of heaven, but if you’re a newbie then they are a great cake alternative. I have only been able to get hold of the fudge bars, and at almost £3 a box for 5 small bars they are on the pricey side but omg they are so good! You can also get them in Lemon Drizzle and Chocolate Brownie flavour, and I have heard they were on offer in Morrisons for £1 so it’s worth keeping an eye out. Sadly, none of my local stores out of the three I tried even sold them! Porky Lights – If you miss having sausages since joining Slimming World then I have some good news, well, maybe… Porky lights were being calculated and sold as half a syn each up until recently. Slimming World tested the sausages and came to the conclusion that they were not as low syn as was stated and have since marked them as 4 syns each. However, a lot of people (and the manufacturers of Porky Lights) are arguing that they are as low syn as stated and there is currently ongoing testing to determine who is right. Until then I have been eating them (sparingly) at half a syn each. I have to say they are the BEST sausages I think I have ever tasted, even at 4syns each they are worth the hit. You will have to read the updates on this one and make an informed decision as to whether you want to give them a try. Be warned, once you’ve tried them you won’t want to eat any others! Meringue nests – Sometimes, eating fruit on its own, or even with yoghurt can be a bit boring. I have been loving making low syn Eton Mess puddings using Muller Light Yoghurts (free), strawberries and a meringue nest (3 syns *can vary so please check). You could even add a tablespoon of Choc Shot (1 syn) for a chocolate fix. It’s a really quick and simple pudding but really nice and relatively low syn. My mini goal from my last blog post still stands. I am aiming to lose a stone by the end of May before I go on holiday to Disneyland. I am already over half way with 7 weeks left so if I can lose 1lbs a week I will be able to achieve this mini goal and will be over the moon. Complete The 30 Day Shred. Last week I started The 30 Day Shred with a friend in the hope that it will help aid my weight loss and help me get fitter and tone up too. I completed The 30 Day Shred a couple of years ago and had really good results from it so I’m hoping it works well again. I am aiming to Complete The Shred before I go on holiday and I’m looking forward to seeing the end result. I took measurements and my weight before I started so it will be interesting to see if the extra exercise does help boost my weight loss. 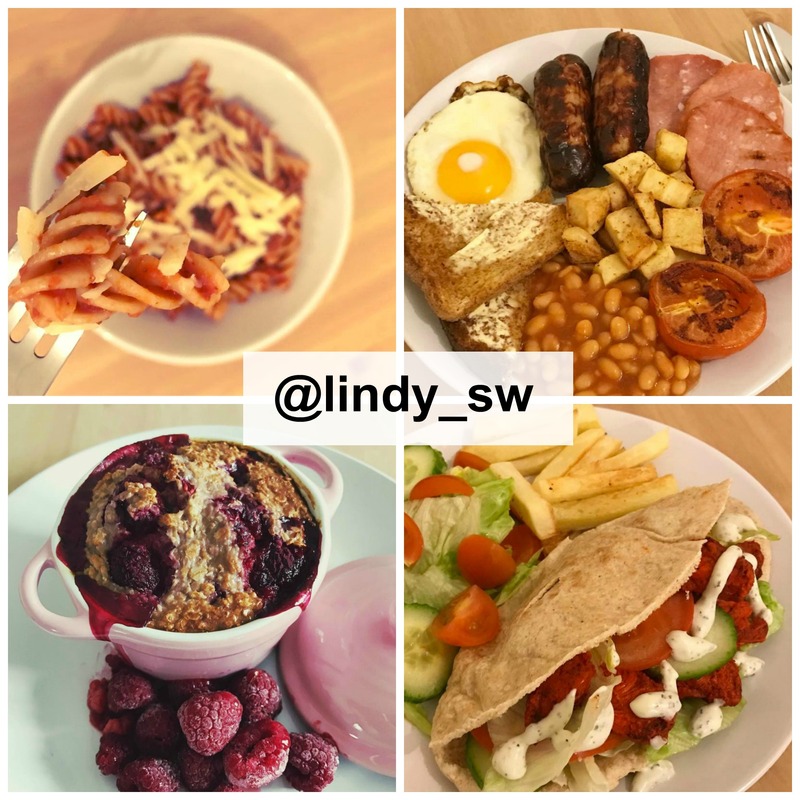 If you would like to follow me on my Slimming World and weight loss journey you can follow me on Instagram @Lindy_sw where I share a lot of food photos, nomnom. You can read las month’s update here. I haven1t heard of non-scale victories before but it is a great way to share. It is more creative than just pointing out the numbers of how much weight one has lost.